Treasurer Magaziner is hosting regular education sessions on the topic of municipal debt. These half-day sessions focus on rating agency relationship best practices, including issuers' perspectives on establishing relationships with the rating agencies, examples of key rating presentation elements & follow-up, and an investor's perspective on issuers' communication with the market and adequacy of disclosure. Attendees have the opportunity to hear directly from representatives from national rating agencies, financial advisory firms, institutional investors, and underwriters. These sessions are free and open to the public. We encourage municipal employees from across Rhode Island, including mayors, finance directors, CFOs, finance directors, as well as employees of quasi-public corporations, to attend. 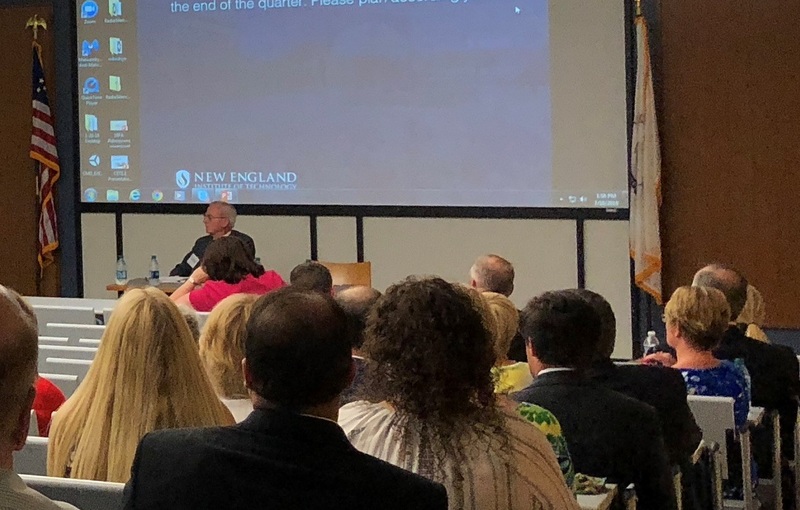 The latest training session took place on December 10, 2018 and was hosted by New England Tech. The session, which was free and open to the public, focused on providing issuers with critical information about continuing disclosure compliance, including suggested compliance practices for new SEC requirements that take effect in February 2019. 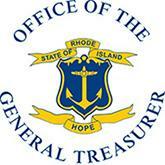 For information on future sessions, please contact Frank Quinn, Director of Debt Management by e-mail at francis.quinn[at]treasury.ri.gov.